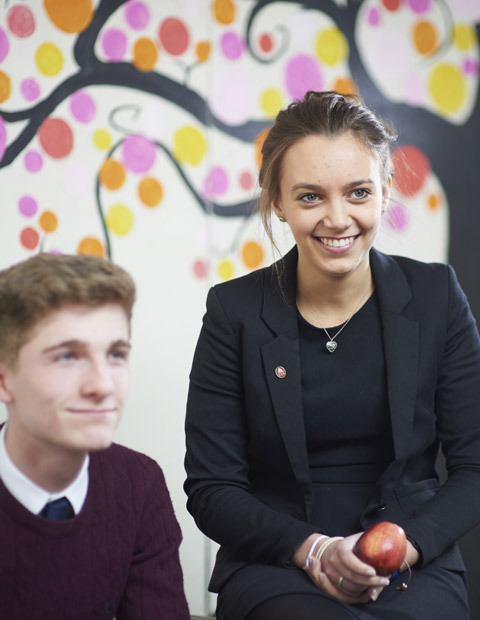 First class academic teaching, excellent facilities and an extensive co-curricular programme, underpinned by high quality pastoral care and the school’s Christian ethos, give Cathedral School pupils the opportunity to reach their full potential, both academically and personally, in a vibrant and supportive environment. 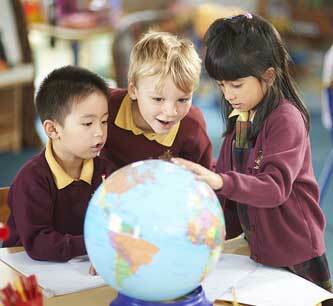 School for our youngest pupils is a journey of exploration. They are learning about the world and their place within it, the wisdom of the past to inform and guide their future. 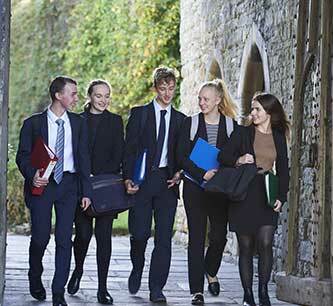 A traditional academic education, wide ranging co-curricular programme & community life equip our Senior pupils with key skills during these formative years. 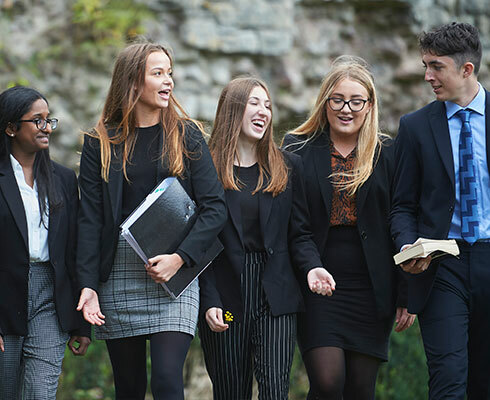 Our aim is to prepare students for university life and beyond by helping them to achieve top examination results, develop an intellectual appetite and become well rounded individuals. "An inclusive and caring ethos within a strong Christian framework." 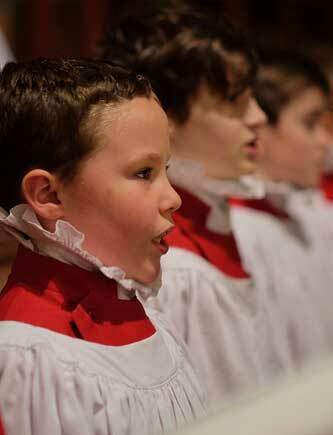 "Whether through joining music groups or participating in school competitions and activities, the Cathedral School has helped guide me, allowing me to develop both socially and musically, as well as intellectually. I am especially grateful to all the pupils and staff I have come to know so well for their support. I wish the Cathedral School the very best of luck for the future." 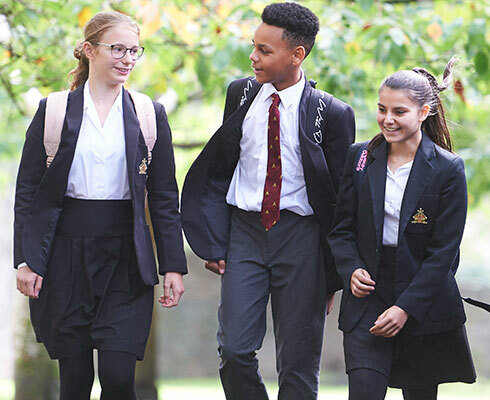 "We have always believed that education should not just be about academic success and at the Cathedral School, our son has been encouraged to develop into a confident, inquisitive and sociable young man. Most importantly to us, he has been happy at school. This would not have been possible without the commitment and enthusiasm of teachers who have provided engaging educational experiences, co-curricular opportunities and a genuine interest in their subjects and students."